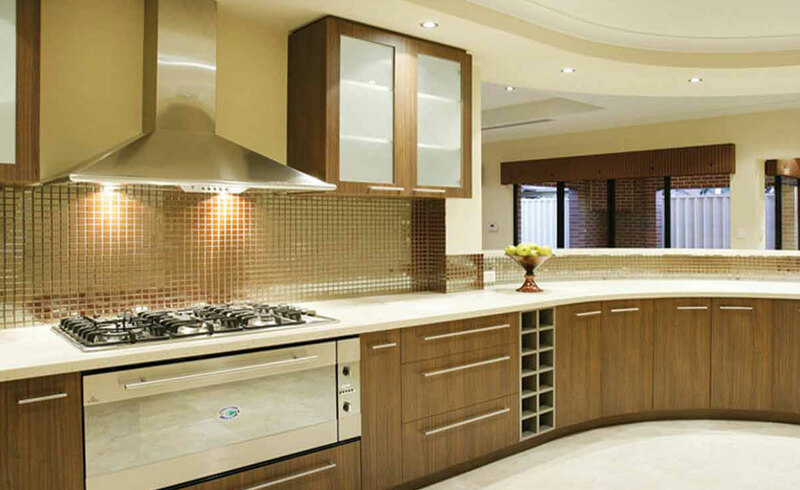 We are the premier designer and supplier of kitchens and bathrooms. Our software allows us to custom design these units, giving the customer exactly what they want and allowing them to see and walk the unit before spending anything. At BRANCKER’S, we have in stock or available to us from factories around the world, the best tiles that are being made today. Whether you want ceramic, porcelain, marble, mosaic or quarry, we are manufacturers’ authorised representatives to count on in Barbados. We offer solid one piece brass fixtures, carefully crafted and finished to meet current demand. 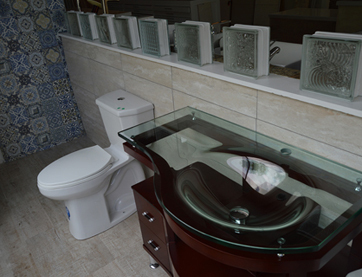 We have a top line of toilets made to high British standards. 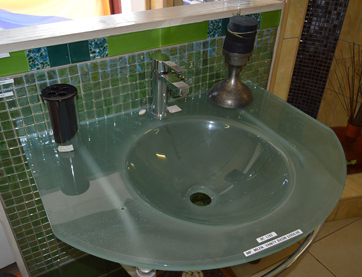 Order whirlpools, massage showers, steam units – shower units, vessel sinks and cabinets. BRANCKER’S for the past 40 years has been beautifying homes, hotels, restaurants and businesses across Barbados and the Caribbean. 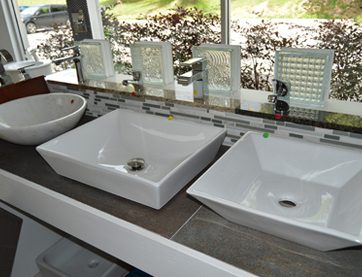 Based in Barbados, West Indies, we are major suppliers of interior home furnishings such as floor and wall tiles, sanitary ware, faucets, cabinetry and countertops, shower enclosures and other components for the bathroom and kitchen and with the high-tech capability of designing electronically, producing and installing kitchens and baths. We have a new location in Welches, St.Thomas. Our products are of the highest quality and finest style, sourced from the leading manufacturers around the world, and we can boast their affordability. Our design department can create customised interiors or anything you can dream of. We also pride ourselves on being a “Home Solution Provider”. Got a plan for your bathroom or kitchen project?